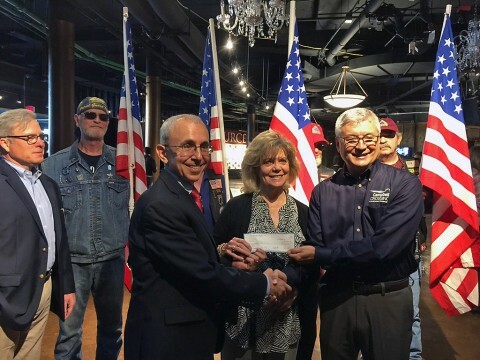 Fort Campbell, KY – Campbell Crossing, on behalf of the Lend Lease (US) Community, would like to invite Fort Campbell Soldiers and their families to attend the Nashville Connection- Heroes Salute Concert being held at The Nashville Palace on October 17th. The Heroes Salute Concert is the finale to a five day, star studded event combining love of music and support for the military, with all proceeds benefiting military organizations. 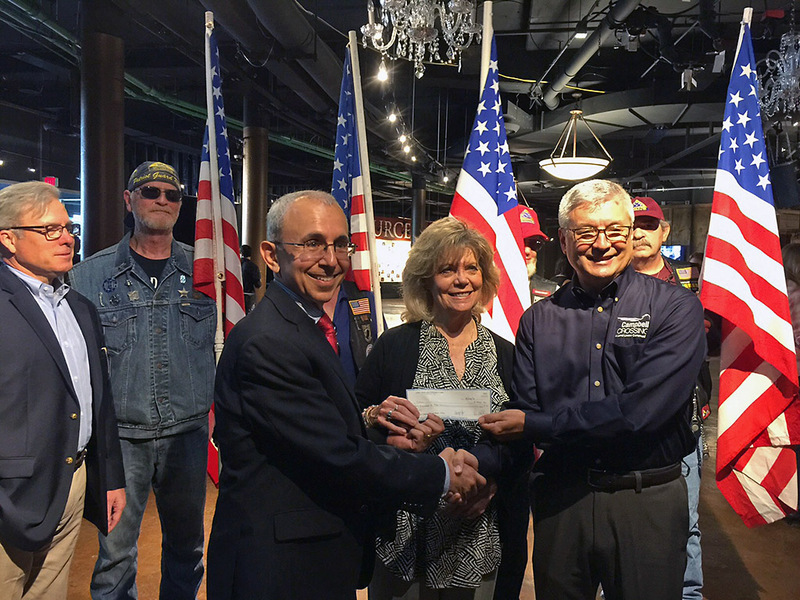 Mike Goodwin, Project Director for Campbell Crossing, presents a check to Nashville Connection- Heroes Salute on behalf of the Lend Lease (US) Community Fund.